SteamWorld Quest, the next game from Image & Form (Thunderful Publishing) is releasing soon! The game has now been announced to release on April 25. 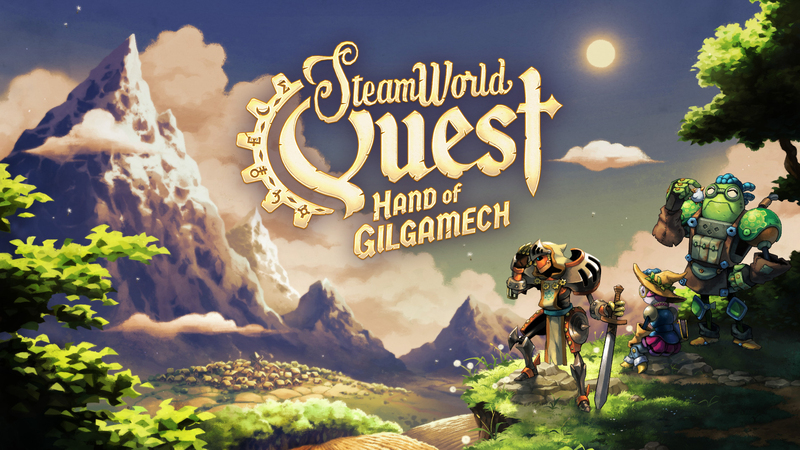 SteamWorld Quest: Hand of Gilgamech, comes first to Nintendo Switch on April 25. The game is available exclusively on Nintendo eShop for the foreseeable future and goes for $24.99 / €24.99 / £22.49. Once again we take the SteamWorld franchise in a bold new direction; SteamWorld Quest is our first RPG and we’re switching things up with card-based battles where you build, craft and upgrade your heroes’ decks.